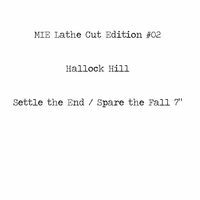 The second release in our lathe cut edition by Hallock Hill. Two gorgeous tracks by the New York state based acoustic guitarist building on our recent 2LP 'The Union | A Hem of Evening'. 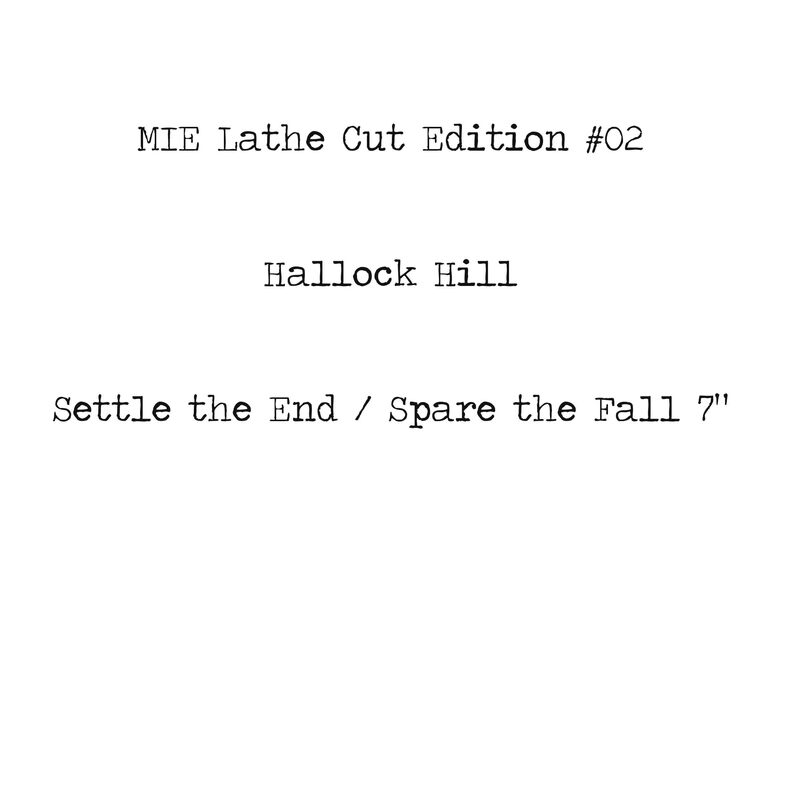 Cut in a run of 40, and now only available digitally.